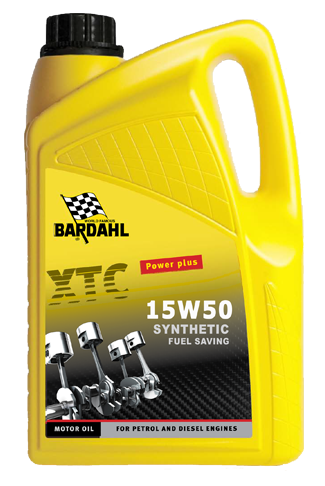 Concentrated Fuel Injector Cleaner is a highly concentrated fuel additive for fast and effective cleaning of fuel injection systems. 4) Increase lubricity of the fuel and remove water (condensation) from the fuel. 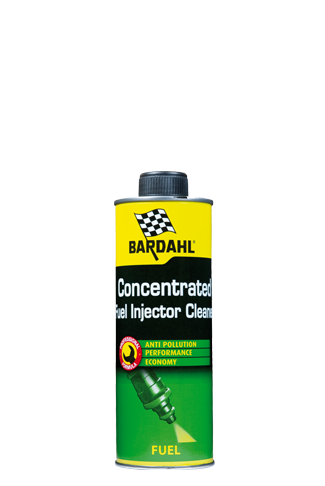 Concentrated Fuel Injector Cleaner (ref 12105) is particularly suitable for modern engines (FSI, GDI, etc.). The formulation of the Concentrated Fuel Injector Cleaner is a stronger version than the Fuel Injector Cleaner. (ref 12101). 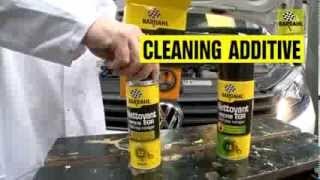 Use: pour the entire contents of can in the fueltank when there is about 20 liters of fuel in. Best advice: ad every 10.000km. Always read the instructions on the label before you add the product. Do not add more than prescribed times, this can have a detrimental effect. All our products are supplied from stock. 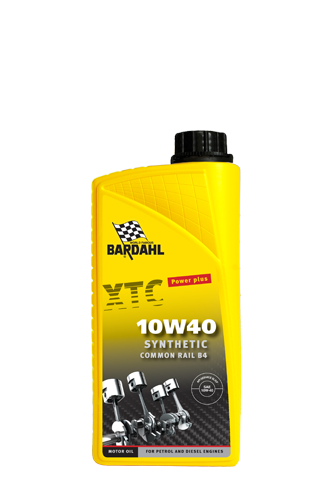 To all the motor oil, pertrol or diesel you buy additives are added. Depending on the specification motor oil you buy, there is a certain additive package added. Think of Long-Life motor oil; this oil contains a package of oil additives to make sure that the maintenance interval is extra long.